Riders can purchase a monthly pass online or at the Central Ticket Office for a discounted cost. 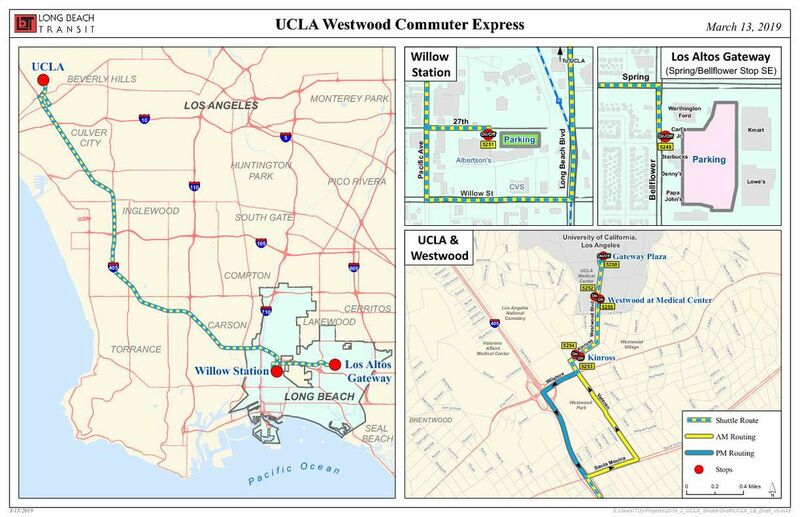 Long Beach commuters will soon be able to take an express bus to Westwood and UCLA as part of the first partnership between the university and Long Beach Transit. The yearlong pilot program launches Monday, April 1, running to and from two stops in Long Beach and three stops in Westwood. 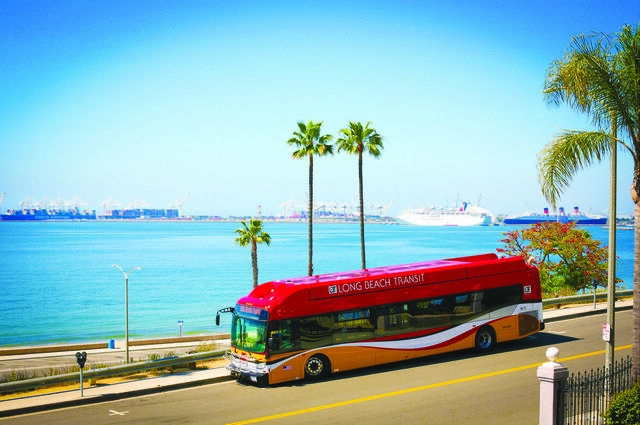 Each weekday morning and evening, Long Beach Transit will run three buses. The Long Beach stops include the Los Altos Gateway shopping center located at the corner of Bellflower Boulevard and Spring Street, and the Willow Blue Line station. Both have free on-site parking. UCLA stops include Kinross Avenue at Veteran Avenue, Ronald Reagan UCLA Medical Center and Gateway Plaza. Click to see a map of the routes and stop (PDF). 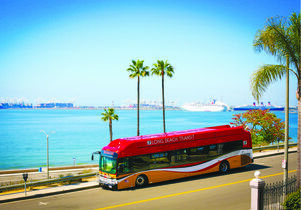 The 40-passenger buses will travel nonstop from the urban waterfront to the Westside, and run on compressed natural gas, producing considerably less greenhouse gas compared to gasoline and diesel. 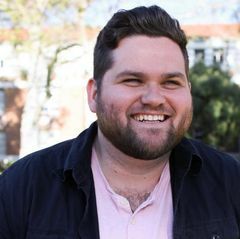 “Avoid being stuck in traffic alone, use your travel time more productively, and save money when you hop on the bus instead of driving,” UCLA Transportation said in an announcement for the program. 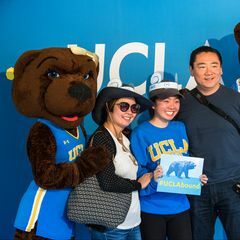 Riders can purchase a monthly pass online or at the Central Ticket Office for a discounted cost of $96 for UCLA employees and $80 for UCLA students starting March 25. Single fares will cost $4 one-way and $7 round-trip, and can be purchased on the bus using cash. For a limited time, monthly-pass buyers will get a second monthly pass free. 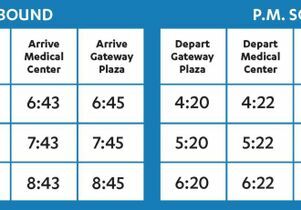 More information about the UCLA/Westwood Commuter Express Powered by Long Beach Transit is available on the UCLA Transportation website.